Poly Sheeting is widely used in construction and agriculture as a dust barrier in demolition, cover freshly painted concrete, and to prevent soil erosion and protection of equipment in agriculture. 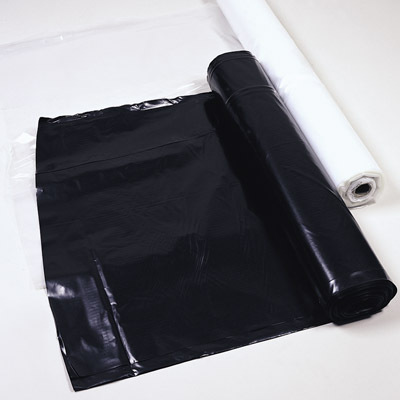 It is also used for asbestos abatement to enclose and seal areas when removing asbestos. conveniently for handling and storage. 32”x 50” 3 mil color Black.